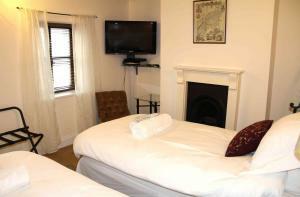 Located 41 km from Bath, Trade Digs Ebley offers pet-friendly accommodation in Stroud. The unit is 40 km from Bristol. Free WiFi is available througho.. Featuring a barbecue, The Coach House is a holiday home set in Great Malvern in the Worcestershire Region. 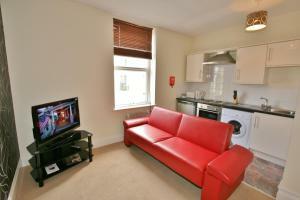 The property is 42 km from Stratford-upon-A.. Located in Cheltenham, Portland Street Apartments feature self-catering accommodation with free Wi-Fi available throughout. It is just 1 mile from App..
A 5-minute drive from the centre of Cheltenham, the architect-designed accommodation of The Walnut Store provides luxurious bed and breakfast in Glouc..
John Forbes House offers a lovely, modern apartment in the heart of Cheltenham, 2 miles from Cheltenham Spa Railway Station. Free Wi-Fi access is ava.. Situated in Chedworth in the Gloucestershire Region, this holiday home is 45 km from Oxford. The property is 46 km from Stratford-upon-Avon and free p..
Charterhouse Cotswold is an apartment situated in Cheltenham, 1.3 km from Cheltenham Town Hall. The unit is 1.7 km from Cheltenham General Hospital. F.. Located 2.3 km from Cheltenham Town Hall, Walnut Tree House offers pet-friendly accommodation in Cheltenham. The cottage is 2.8 km from Cheltenham Gen..
Troilus is a holiday home situated in Claverdon in the Warwickshire Region and is 32 km from Birmingham. The property is 8 km from Stratford-upon-Avon..
Silesbourne Farm is a holiday home located in Wootton Wawen in the Warwickshire Region and is 27 km from Birmingham. The property is 8 km from Stratfo.. Situated in Barford, this holiday home is 33 km from Birmingham. 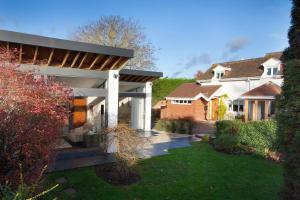 The property features views of the garden and is 9 km from Stratford-upon-Avon. 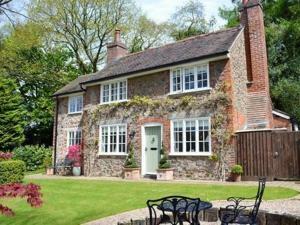 Free ..
Wisteria Cottage is a holiday home set in Great Malvern, 46 km from Stratford-upon-Avon. It provides free private parking. Free WiFi is offered throug.. Located in Dumbleton in the Worcestershire Region, this holiday home is 26 km from Stratford-upon-Avon. The property is 15 km from Cheltenham and boas..
Coach House is a holiday home situated in Stroud, 43 km from Bath. The unit is 43 km from Bristol. A dishwasher, an oven and a toaster can be found i.. 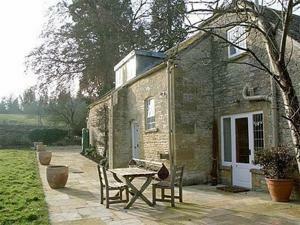 Situated in Guiting Power in the Gloucestershire Region, this holiday home is 45 km from Oxford. 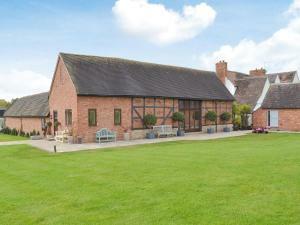 The property is 32 km from Stratford-upon-Avon and fr..